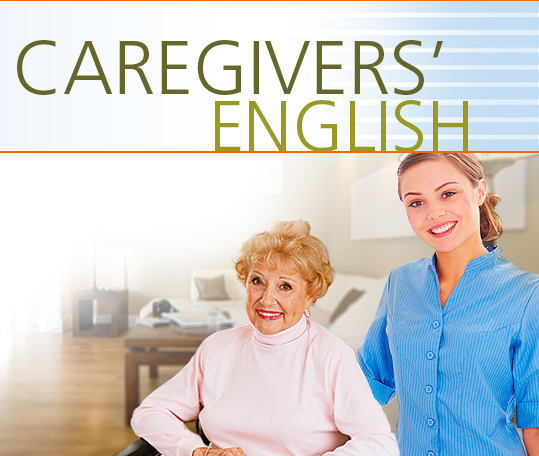 Follow the lives of caregivers, from the job interview through the actual situations these caregivers face. Situations include caring for the elderly, caring for patients with special needs such as disabilities and chronic illnesses, and caring for patients in recovery. There is a separate section which practices the language and vocabulary needed for first aid.